Introducing The New Luxe Album and Our Album Sale! To introduce our new album, we are offering a 25% off sale for any of our albums during the month of March. So if you haven’t already ordered an album (but wish that you had) then you definitely want to take advantage of this because it will be the ONLY album sale this year! The sale is valid for new album orders only. 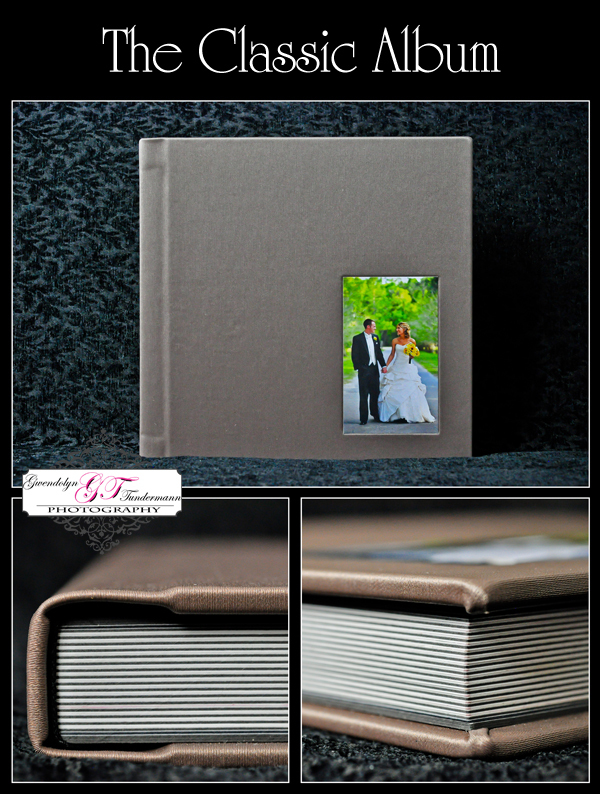 ALL of our albums are available in 10×10 or 12×12 size and have the same exact design process. The layouts are all panoramic prints on archival photo paper. We begin with a draft of your album design to give you a place to start, and then you can make changes to make sure the layout is exactly the way you want. The difference between the albums primarily comes down to two things – binding and page thickness. 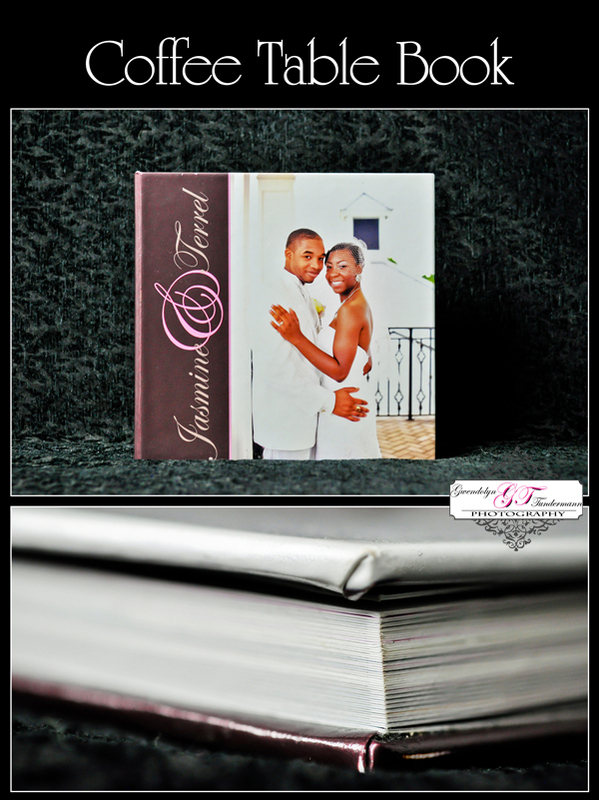 Our Coffee Table Book has thin pages while the Classic and Luxe albums have thick mounted pages. 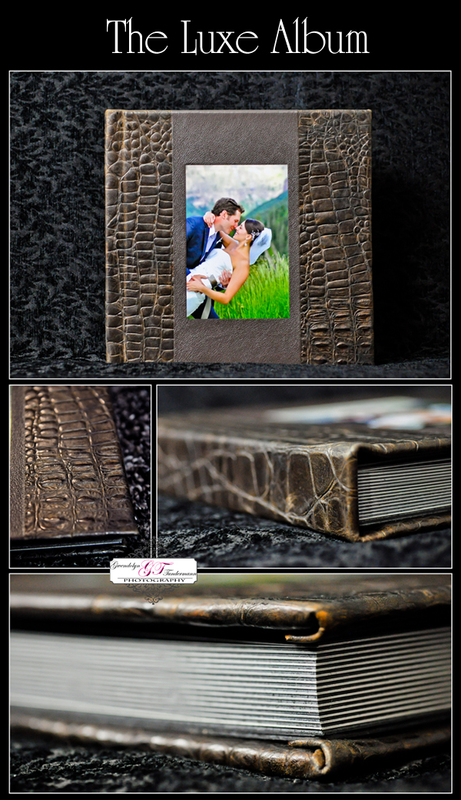 The Coffee Table Book has a photographic hard cover or simple leather cover (no image). The Classic Album includes your choice of high quality fabric or leather and a cameo image. 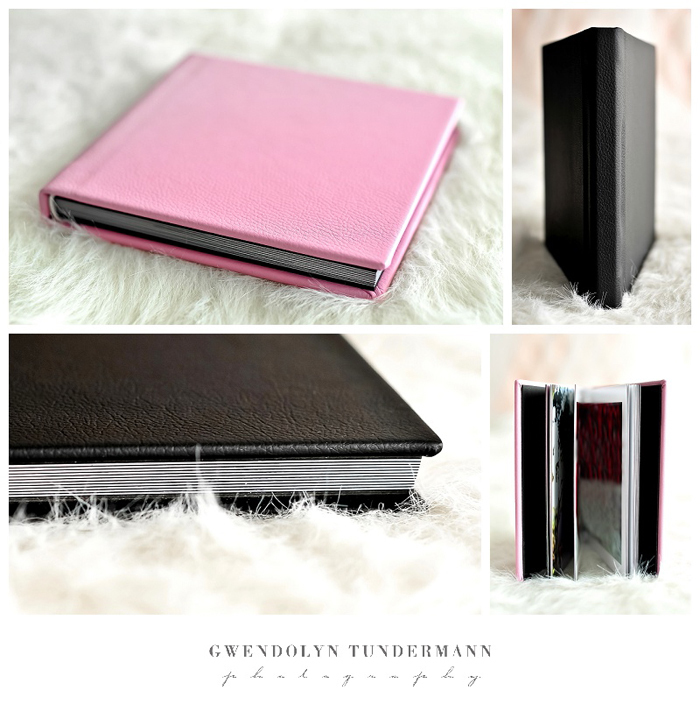 The Luxe Album include two fabrics or leather and a cameo on the cover. Below are some examples of the different types of albums, but the best way to decide which album is right for you is to schedule an appointment to see them in person at our studio! The Coffee Table Book is a magazine style book printed on archival photo paper with your choice of photographic hardcover or rich Italian leather cover. Cameo images are not available with the leather cover. The 25% off sale ends March 31, 2012. 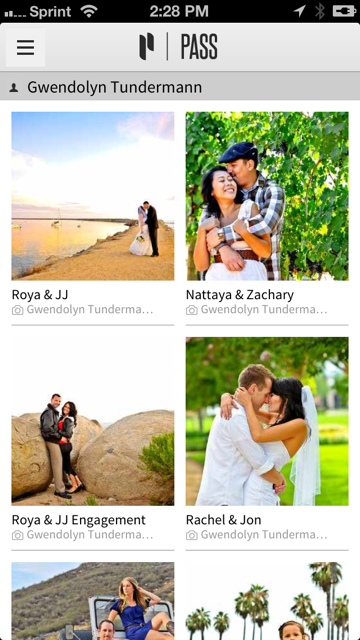 Contact us at info@gwendolyntundermann.com or 904-257-6312 to discuss album options and begin the design process!